Our Music Facilitators are a creative team of talented musicians who have been through our rigorous recruitment process including compulsory attendance on our induction training and our annual conferences as well as their own personal ongoing Continuing Professional Development. All members of our team are cleared through the Disclosure & Barring Service (previously CRB – Criminal Records Bureau) and are covered by both their own, and soundLINCS‘ Public Liability insurance. 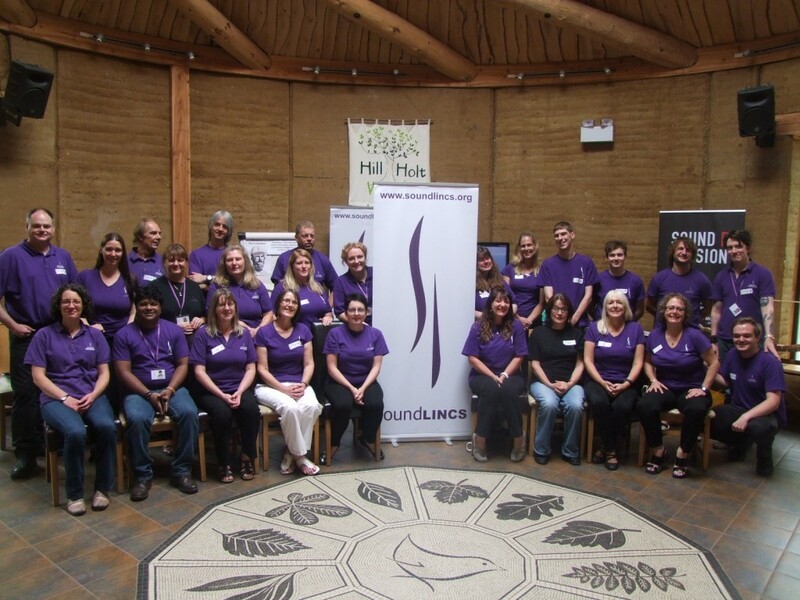 soundLINCS Music Facilitators bring their talent and creativity to all of our workshops and events and ensure that participants feel included, safe and have fun whilst learning and developing during their sessions.